The teenaged Barbados native drops some new raps. 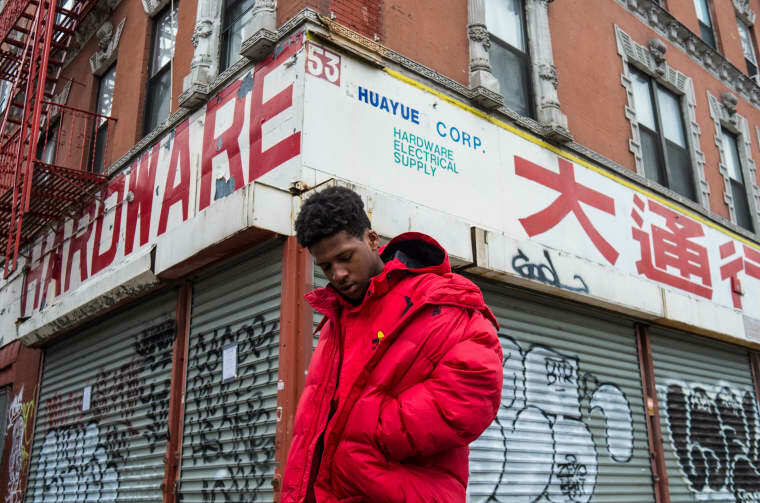 Haleek Maul first leaked alluring demos from his Barbados home at the age of 15, and today he premieres the Shy Guy-produced "Medicine." He's two years older and has more to say. "This song is sort of me speaking to myself," the GEN F alum tells FADER, "and at the same time anyone else who's ever felt like their circumstances have limited them or reduced them to crippling degrees of self-doubt." Maul's new project Prince Midas drops in April.